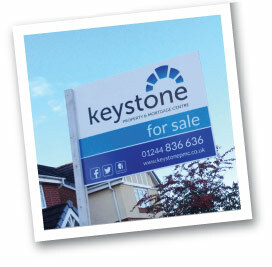 Selling your property with Keystone. If you are looking to sell your home, we have the right staff and all the right tools to make it happen. You can relax knowing that we are working tirelessly and using all the most effective methods to find you a buyer – something which our successful track record is testament to. We believe in being transparent and realistic when it comes to pricing, so will tell you exactly what your house is worth. We will also give you a full market appraisal and give you a run down of the current status of the Deeside property market. 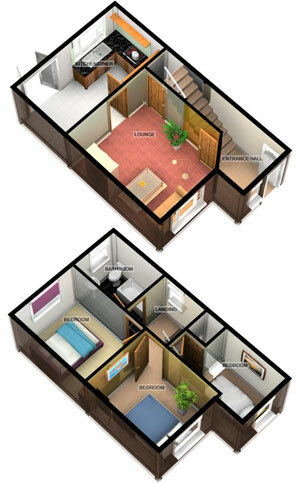 Free 3D showcase of your home giving potential buyers the option to take an immersive walk through experience of your home. To find out more click here. Extensive Social media advertising of your home via Facebook, Twitter and Instagram. Live Facebook video of your home and surrounding area.